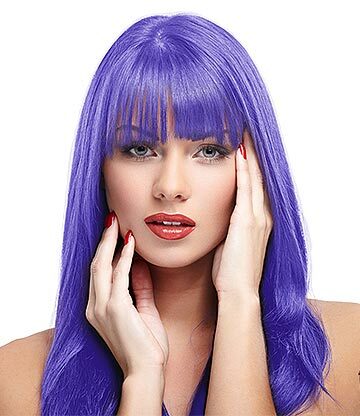 Feeling blue about your hair colour? 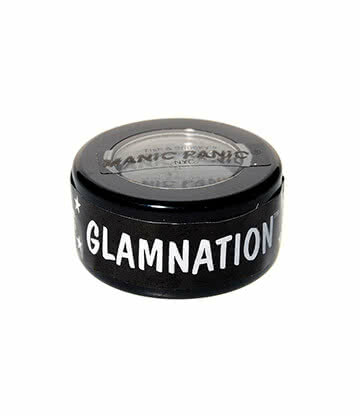 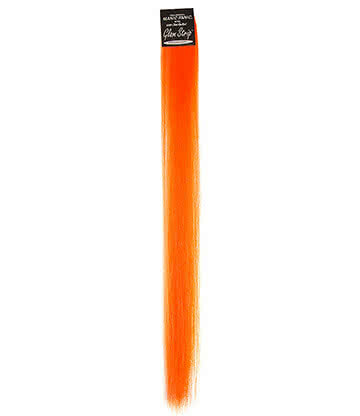 Well the Manic Panic High Voltage Classic Cream Formula Colour Hair Dye in Blue Moon is a guaranteed to bring the wow factor to your hair! 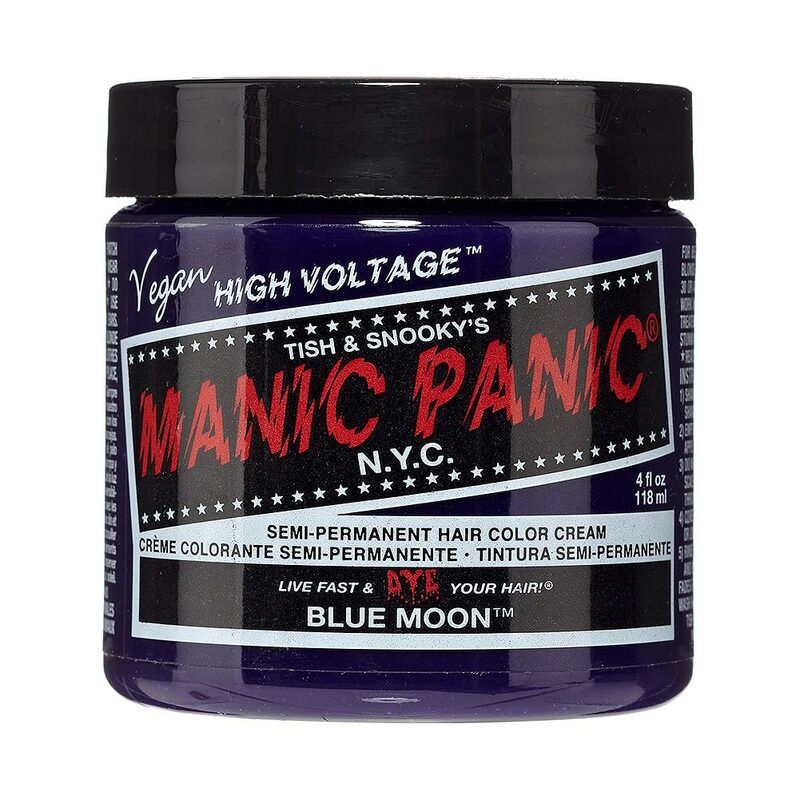 So, dress (your hair) to impress at get the Manic Panic High Voltage Classic Cream Formula Colour Hair Dye in Blue Moon now!